A lot of planning needs to happen to manage an epic tour – that is unless you have an unlimited amount of time and money – then you can wing it without fear! I have promised to share my travel tips more than once, so finally, here they are. And there are no secrets or tricks – just a lot of research and planning. 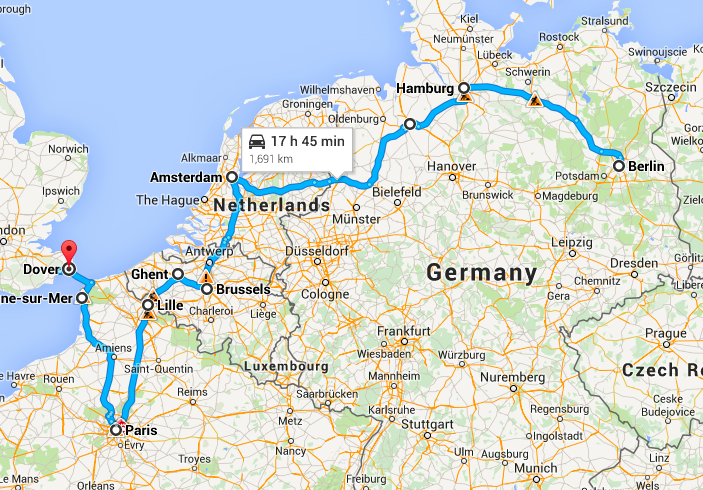 First half of our epic ‘8 country EU tour’ (split in two because of google map limitations). Obviously you need to decide where you want to go. No easy feat if you are anything like me. You also need to understand your limitations. Not everyone can handle multi-multi country tours. You might want to start off by visiting 2 or three destinations first, to see how you manage – you want to actually enjoy your trip after all! You can also develop two plans, starting with a few countries adding the possibility of including more as you go. I am quite intentionally taking my next tour in April. Sure, it might rain too much, it could be a bit chilly, and I will have to plan around Easter (surely everything will be closed), but it is before the madness of the tourist season, and after the cold of winter. I also like to travel for Christmas and New Years (but personally wouldn’t bother with a winter tour outside the obvious holidays). There is nothing like spending the season experiencing the traditions of a foreign place – particularly in Europe where they really ‘do it up right’. I can’t get enough of the Christmas markets! Otherwise, I like to travel outside of tourist season (generally May – September) so I can avoid the crowded accommodations, line-ups and seasonal price increases. Even overseas flights get more expensive as summer approaches. You need to know how and when you will be travelling from location to location. This is the part that usually takes me the longest to prepare. I don’t just plan one route, I plan a way to get off that route too – in case I run out of time – or get sick or overly tired and need a few more days. I also like to have a few different ways to get from point A to B (and C, D, E and F!) – and I try not to back track or double up on routes. I want to see something new, as much as possible – at the very least, I don’t need to see it twice in one shot. What if I can’t bear another bus? What if the transportation I planned doesn’t pan out somehow? I like to be super prepared – so I can behave ‘pseudo-recklessly’ – and be free to let my journey take me where it wants to. I like to fly in and out of the same location when I can, just in case I change my mind about where I am going while on my route. Seriously inclement weather, riots, (some) unexpected festivals, major accidents, natural disasters, illness and political incidents are a few of the many potential factors that might make me shift my plans. 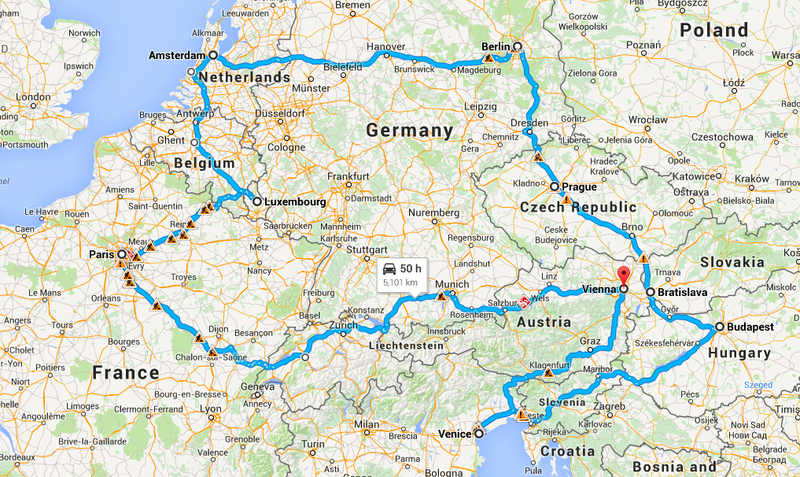 And don’t forget to research the Eurail pass! If it works for you, it is an excellent (almost) stress free option! The second half of our epic ‘8 country EU tour’, where we decided to leave Belfast early, narrowly missing the ‘Orange Riots’. Sure, book ahead – but not ALL the way ahead! What if you decide to stay somewhere for an extra day because it is the BEST place EVER? What if you miss a bus or train and have to take the over-night express? Generally, I book my first two or three nights and first method of transit from my home in Canada, the rest I do two or three days in advance as I go. I can do this because I have researched and written down so many options for attractions, travel and accommodation. Yes, it costs me a few minutes of my focussed time every few days on the road, but it is worth it for the fluidity factor. This is not for everyone, because it can cause some people undue stress while on their tour. In my opinion, if you can’t manage this without feeling horrendously stressed out, then you might not be a candidate for organizing and following through with an 8+ country tour. There are too many factors that can change to solidify all your plans. Many hostels booked weeks in advance will still charge you for your night – even if you are unable to make it there on time. That in itself is very stressful – not to mention a huge waste of money. Certainly, I am not saying to leave everything to the last minute – though I have – (just means you have to be prepared to spend a night without sleep, or pay for a hotel instead of a hostel – not the end of the world if you have the ‘constitution’ to handle it! ), I am just suggesting to leave allowance for your plans to change – whether by your own hand or by external factors. For this method to be successful, you need to have done your research ahead of time! Don’t be afraid of the inexpensive option. A traveller hostel is just that, a place for travellers. There is a big difference between a homeless shelter and a hostel. I find many people mix this up. A hostel will cost about a third of what a hotel costs per night, and it is a great place to meet new people (from all over the world!) and find out what the locals like about your destination. They usually have a public kitchen (…wanna save money so you can go further and stay gone longer? Eat out less! ), and some hostels even offer free walking tours and pub crawls. They almost always have on site laundry too. Your bedding will be given to you clean (often actually sterilized), though the comfort of the actual bunk varies from place to place. On a long tour, I will treat myself to a decent hotel here and there – particularly if I am exhausted or find that I have fallen ill (‘here and there’ means about twice during a month long tour). You do give up an element of privacy and comfort at a hostel, and the sheets are not 1200 thread count Egyptian (!) – but to me, all of this is well worth the savings. More money saved = better tour! Take the bus instead of the train or flying – just be sure to look at a few reviews while you are doing your research. Sometimes it is better to pay an extra $20 to get a better, more reliable bus line – if that’s the way you are going. I have said it before, but it is of ultimate importance to learn what you can about the places you are visiting – the culture, the language, the political status, holidays and so on. This is the age of information, thanks to the internet. You should know a few things about the places you are to travel – this will help you to avoid any potentially negative consequences to your footloose and fanci-free-ness – and ensure you take advantage of the positives. Map out important destinations – and not just attractions. Make sure you know the locations of places you want to go, places you intend to stay, and of things you will need. Like money exchanges, those can be important – but don’t forget that Europe also has ATM machines, and you can use a credit card too. I bank with a credit union, so there are times that my card is just not accepted where I am – even still, I never carry more than the equivalent of $100 with me. It helps to know hours of operation too. Nothing like heading to visit a castle a half hour before it closes. I have done that (a few times) before! If you save everything until the last minute and expect to find your resources via your smart phone once you get there, you are asking for extra stress! You can use your phone to confirm what you already know from all of your research. Be ready for things to go wrong, and have a back up plan. Find yourself without a place for the night? Bus stations usually have lockers and so do most hostels (if they have a bed for the next night, and you pay for it, they will very likely let you keep your stuff there while you are ‘homeless’). Simply lock up your stuff and get out and enjoy yourself. Discover your location at night (take care of your safety, of course). Find out the earliest you can get into a hostel to rest – many of them have overnight staff who are likely to take pity on you – even if they don’t have a room – they might let you crash in a chair in the lobby (yes, I am speaking from experience). Don’t let it be the end of the world if you find yourself out of luck due to a lack of planning (or too much flying-by-the-seat-of-your-pants!!). Try to always have a snack and a bottle of water with you. I learned this the hard way when I found myself in a location during a national holiday – not a grocery store or convenience store to be found open anywhere (this goes back to #6!). I had to rely upon the kindness of fellow travellers for sustenance – thank goodness I had met some! What will you do if you get pick pocketed (*not that I have found Europe to be more ‘pick-pockety’ than any large Canadian city – if you took transit and travelled with tour groups in Canada, you would surely end up a ‘target’ too…)? I have a tiny bag that I carry on my body, in addition to my bulky purse, to keep extra cash and credit cards in. What happens if you lose your passport? I carry mine in that tiny bag, but I also make a photocopy that I keep with my luggage – in case I get robbed, or lose my purse/small bag (or leave it behind in a pub someplace I can’t remember!). I was with a group in London when I learned this lesson. Thankfully, I did have my ‘secret bag’ and by the time we all got off the tube, I was the only one with cash left. As safe as London is, that really happened!! It also helps not to show all of your cash when making purchases – particularly in places that have fluid, barter style pricing, like Thailand for example. But again, there is no need (anymore) to carry large wads of cash with you when travelling. My first guiding experience where I learned how to plan – and how to go with the flow! 13 countries in one 3 week tour? SURE! Appreciate every minute you get to spend travelling. You should feel lucky that life has provided you the opportunity to do so! There are many, many people who wish they were as lucky as you! Understand that every moment you spend at your destination could be your last. Life is up and down – you may never make it back. 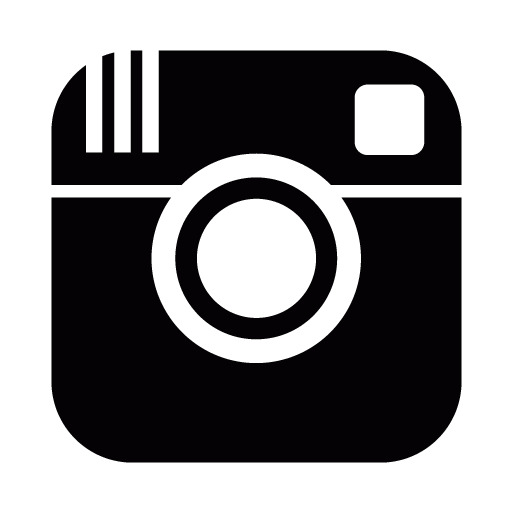 Take lots of photos, write notes – cherish every second. And most importantly go with the flow, don’t let the little things bother you. Did you encounter a rude local? Who cares, get over it! And for goodness sake, don’t be rude back, you don’t know what chain of events that could initiate. Get scammed at a market? Whatever, move on! It’s just money – and you obviously have enough – you ARE travelling after all! Miss your bus/train? Book the next one, take some artsy pictures around the station while you wait. It’s all about perspective. And, be prepared to change your plans – without being disappointed. 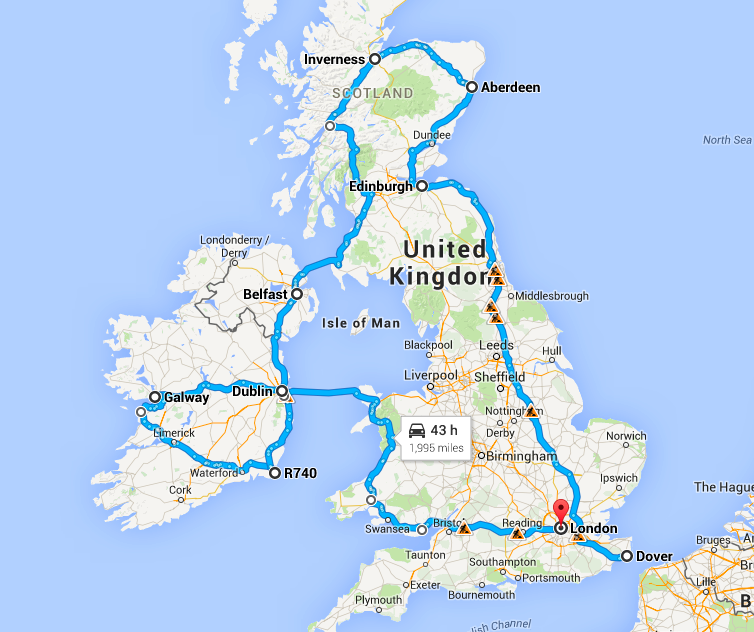 So, why do a multi-country tour? The opportunity to travel (for us average folk, at least) just doesn’t come up often enough. Sometimes the most expensive part of your trip is the flight in and out of your destination. Once there, why not visit neighbouring locations? Busses are cheap, and so are trains (kinda, usually), and finding affordable accommodation can be done too. So knock a few places off of your bucket list – don’t let your fears get in your way. Why wouldn’t you imbue yourself with an extended, broadened world view? That’s why we do multi-country tours – because we can – and WE WANT TO! Please keep in mind that if you are looking to combine your travel and leisure time together, an ‘HR’ style tour probably isn’t for you! Thank you – I am glad you found the info useful 😀 It is a daunting task for sure, but will be so much fun & you will make such great memories! I love food, I will definitely check out your suggestions! I did think of one more thing to remember when travelling by train, re your last post as well as #2 here. Check when the public holidays and Church holidays are, and make sure you don’t plan to travel on those days. Firstly the public transport timetables will most likely be completely different and when you arrive at your new destination nothing will be open. The same applies to travelling on a Sunday. On one trip we found that even supermarkets weren’t open on Sundays in some places, so the next time we travelled in Europe we made sure we arrived in a new destination on a week day that wasn’t a holiday. Oh yes (GREAT advice!) – I learned the ‘holiday rule’ while living in Austria – I was in desperate need of a ‘convenience store’ (which doesn’t exist in Vienna in the first place!) & couldn’t find a SINGLE thing open. It was shocking to me at the time – in Canada everything is open, Sunday or not – many places are even open on Christmas day! I did look into the train, and have chosen to go back to my original idea of taking the bus instead – turns out a Eurail pass will cost me MUCH more than my current plan (like $500 CAD more, at least!). While I was looking at schedules, it seems the train runs (pretty much) its regular schedule regardless of weekends and holidays – in Germany, at least. Which mattered to me, as I am planning to be there over Easter. I am Not sure if that is a new development or not (& have yet to figure out if this applies to busses I will be using), but certainly I am sure many will be grateful for the convenience!! We had a similar experience when we arrived in Hallstatt in the Austrian Alps on a Sunday. We were self catering and couldn’t get anything for next day’s breakfast. And to make it worse Monday was a public holiday so still nothing was open. Luckily we found a gorgeous little bakery and were able to buy yummy rolls and pastries, enough to get by on until Tuesday. If you do the research before you go you will know what’s available over Easter. How exciting. I’m looking forward to travelling vicariously with you!